Premier Harvey offers expansive facilities designed for the demands of fabrication and heavy lift. It’s a work-flow-efficient yard that is well-equipped to handle even the most demanding project requirement. 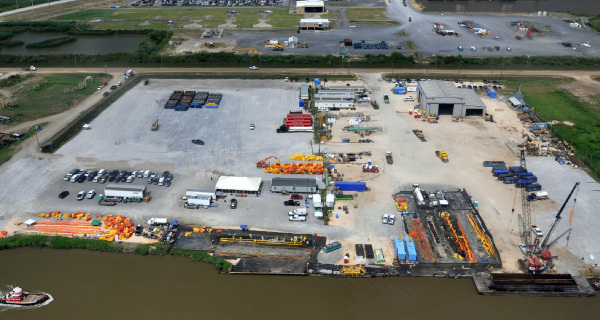 Located on the Harvey Canal in New Orleans, the yard provides direct access to the Gulf of Mexico by boat and barge. 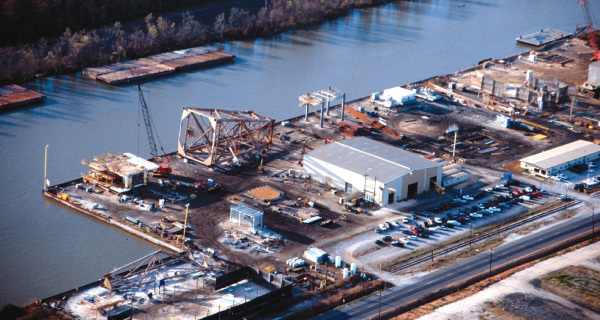 Premier’s Venice, Louisiana, facility offers convenient access to the Gulf of Mexico, as well as truck access. The 14-acre Venice yard has 800 feet of steel bulkhead and an 18-foot water depth, and is equipped for fabrication, painting, blasting and heavy lifts. More than 33-acres are available for staging and temporary housing of oil spill workers, with 3000’ of deepwater docking space for convenient access to the Gulf of Mexico. 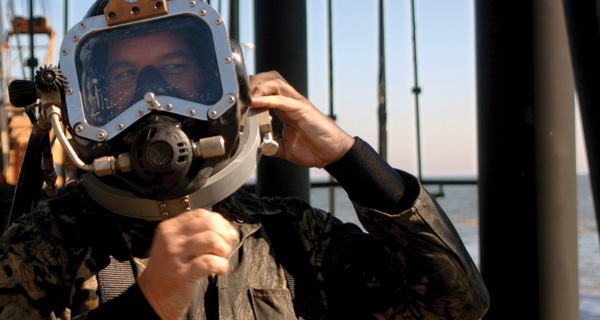 In response to market needs and client requests, Premier established its diving division and affiliate company, Louisiana Oilfield Divers (LOD). LOD is a full-service subsea construction company that meets and/or exceeds industry standards.